So, for those of you who have been patiently waiting for Jake, he's finally available. This is the fourth novella (supporting, short story) in a series of six for The Ending Series. Want to know what some of your favorite characters were doing when the Virus first spread? Now you can! You can find ALL of the novellas on Amazon and through other links on our blog. I hope you enjoy reading Jake as much as I enjoyed exploring his past! 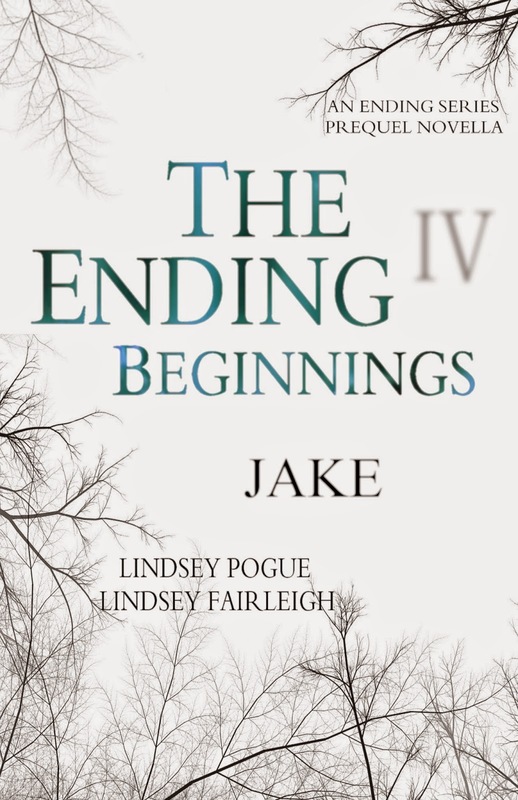 Please visit The Ending Series Blog for all the links to buy and/or download for free!!! This is a limited time offer only, people! Much love, and thank you for all your support!